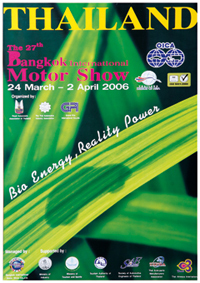 "Bio Energy Reality Power" was the concept for the 27th Motor Show. 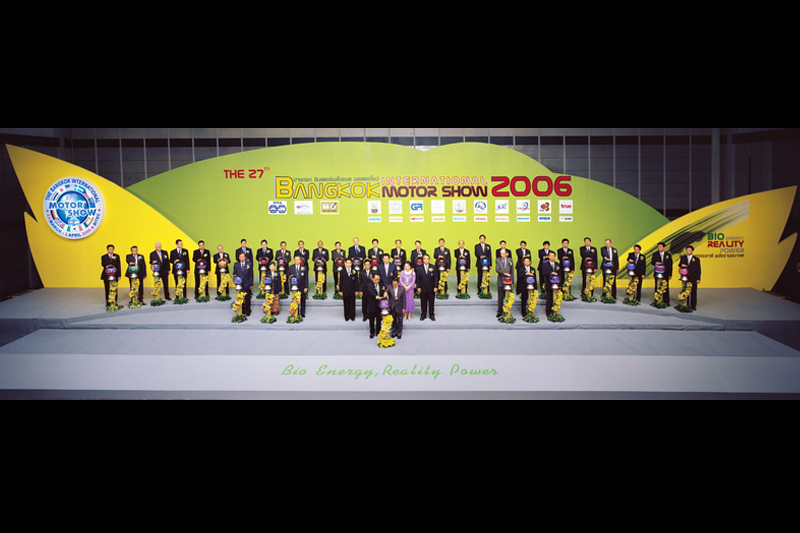 The overall atmosphere presents the idea of Thailand as the Detroit of Asia. 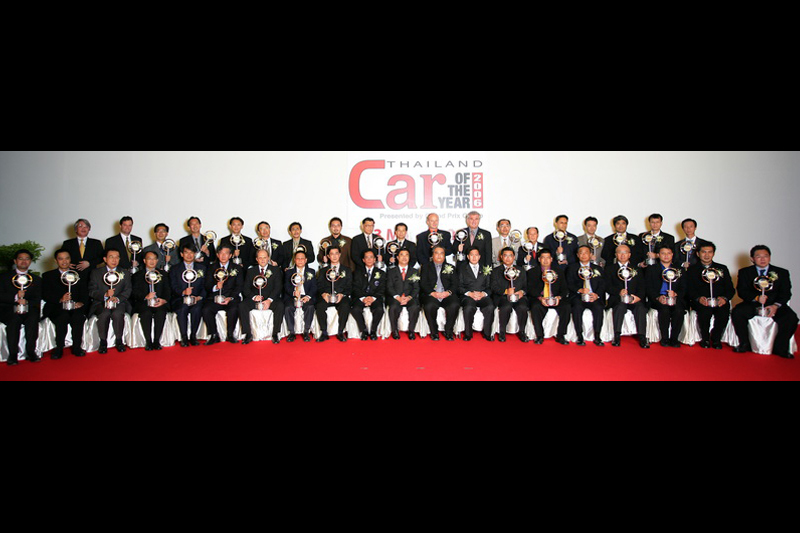 With the fast-growing automotive industry, we want to promote Thailand as the main manufacturing base in Asia. 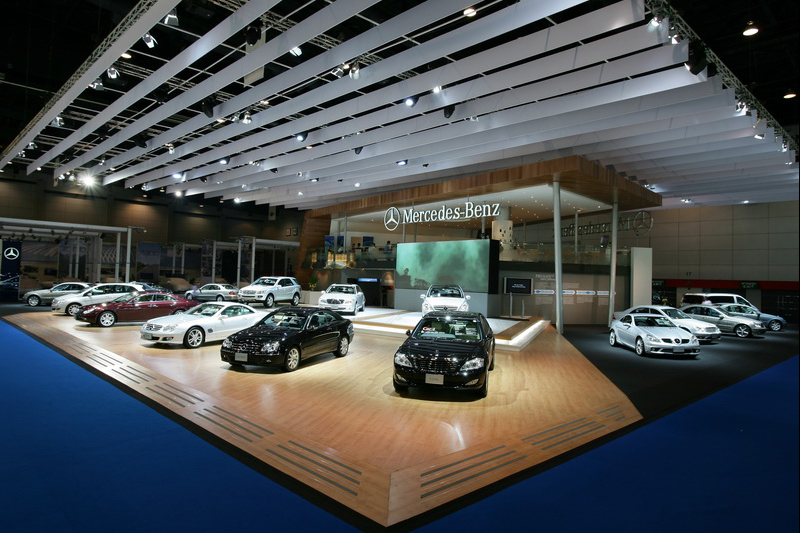 The line-up of brand new cars looking more and more sophisticated this year! 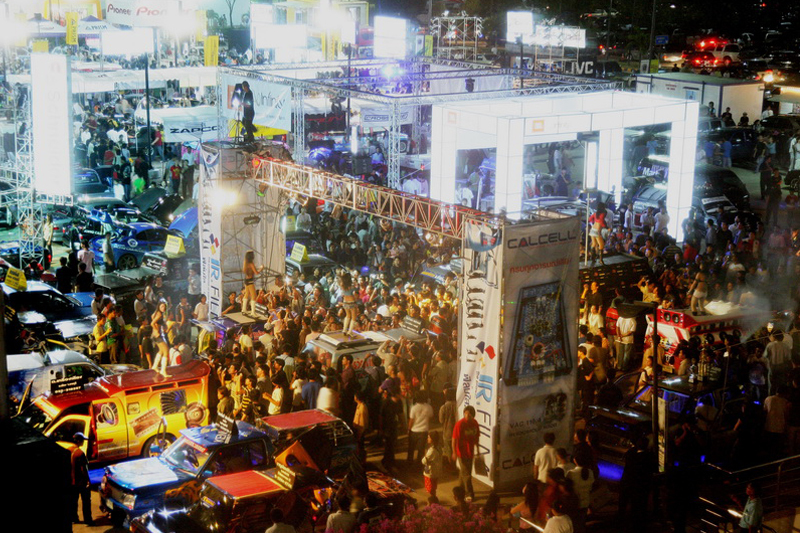 Most companies use the event as the venue for a grand debut for their latest cars. 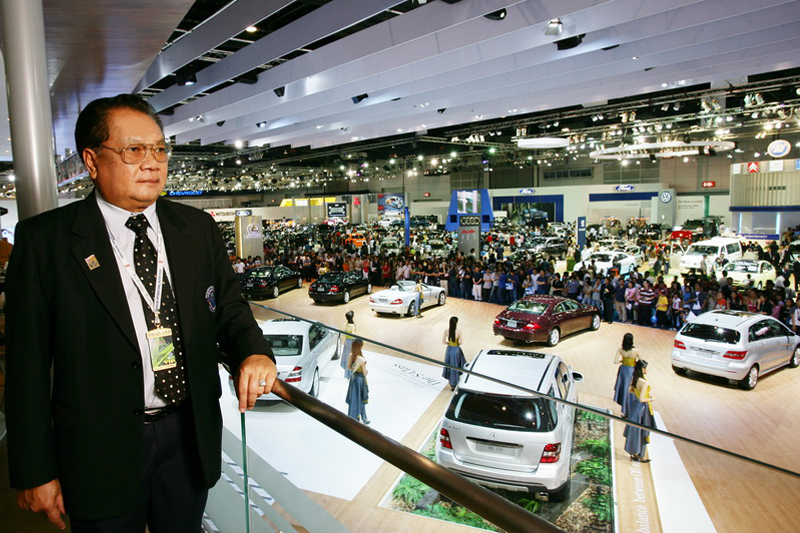 For example, Honda presents for the first time their concept of FCX, a concept car with developed technology for safety and stable performance. Toyota came up with the new invention for the auto world, the "i-Swing", the combination of a vehicle and a robot technology, the robot could learn how to move and response to the way the driver drives! Lexus has some of the coolest sport coupé concept car "LF-A". Nissan debut a 3-door hatchback that was just been premiered at "New York International Motor Show". Mitsubishi sent the new LANCER Evolution MIEV, the electric car with the 4WD system, with the horsepower of 270!